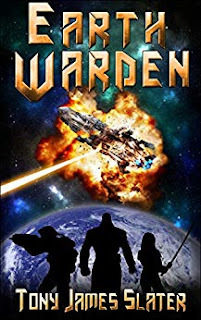 For centuries, the Wardens have guarded our planet. Lord Anakreon, Warden of the First Circle, has a problem. He’s been forced to kill another apprentice, and he’s rapidly running out of candidates. He has been ever since the day his dad left for work – and never came home. Seven years later, living with one foot on the street, Tristan is struggling to survive.